Christmas is a joyous holiday celebrated by millions of the world’s people. At Christmastime, families and friends decorate their homes and gather for special foods and gift giving. It is a holiday of sparkling lights, festive music, and hopes for peace and goodwill. For many people, Christmas is a holy time. Christians celebrate it as the day that Jesus Christ was born. Here’s a fresh look at the wonderful diversity of traditions associated with this beloved holiday. 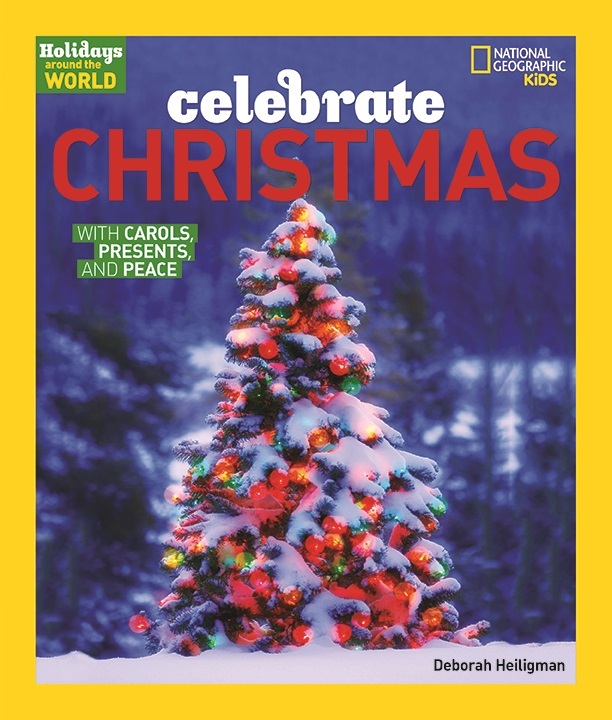 Readers will see people from around the globe as they decorate, bake cookies, make music, reenact the birth of Jesus, go to church, and celebrate Christmas in a variety of other ways. They will also find a recipe to help them create their very own taste of Christmas.